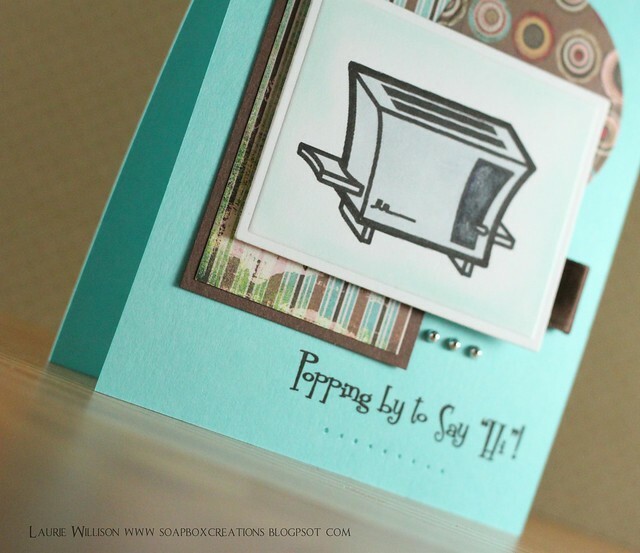 So after making THIS card the other day with this fabulous patterned paper, I had scraps left that just kept calling to me to be used up! See? The hoarding thing? Yeah...I'm workin' on it! Getting better already! I have had a couple emails asking about this paper and you know I am terrible at supply lists! All I know is it was on clearance. So I had to buy it. But I have an email out so I will let you know when I find the name! It is gorgeous! Double sided and has lots of patterns on one piece! I so wish I would have bought more! OK so I am beginning to ramble! Going to stop now! Have a good day! :) Except I should also tell you about my Lemon Tart flower! I made that from a flower svg file on my computer and cut it out with the Cricut! I took 2 flowers and rounded each petal out with this tool thing I have that has a round end...sorry I have no idea what it is....and I used a little mouse pad underneath that so it gave each petal lots of dimension! Does that make sense? Clear as mud? Rambling again...bye! It's time for another Amber Ink project! This one came just at the same time of another customer order! I had a gal ask for a Valentines Day card for her hubby using their wedding colors in a CAS card! Light blue, black and white! I have a hard time using light blue unless it is for the sky, but I knew I had to make something unique for them! 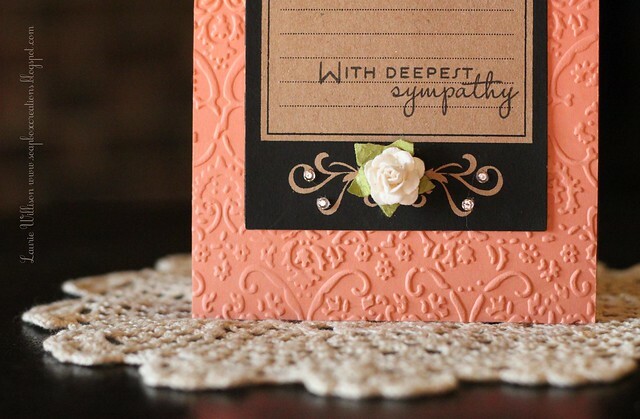 So in comes this beautiful little sentiment from Amber Ink...LOVE! I added a little Spring Rain blue ribbon, along with the light blue ink! 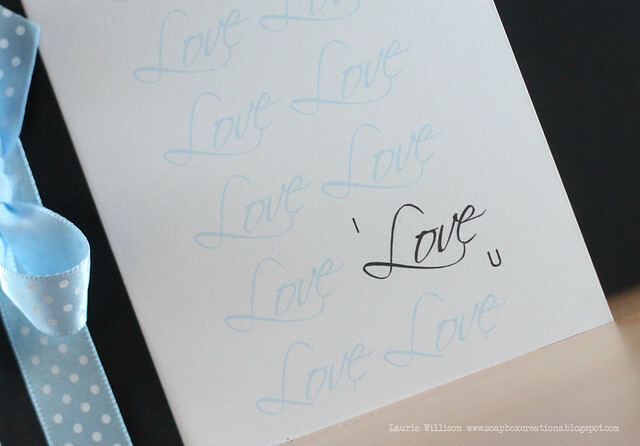 With Photoshop, I was able to make an border with the the word love! I made one in black just so it would stand out a little! 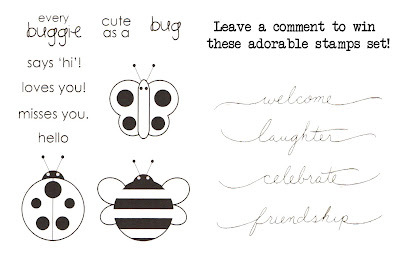 Then I stamped "I" and "U" in black ink! 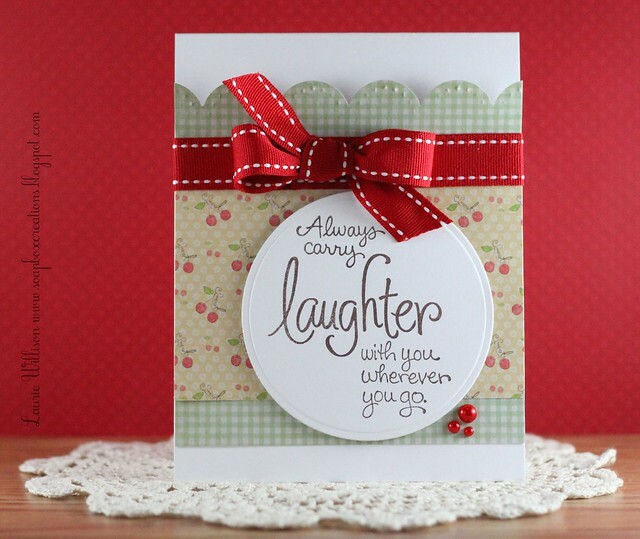 You can find this and lots of other sentiments in this gorgeous font HERE! This digi stuff is pretty fun! I have alot to learn that is for sure but the possibilities are endless!! 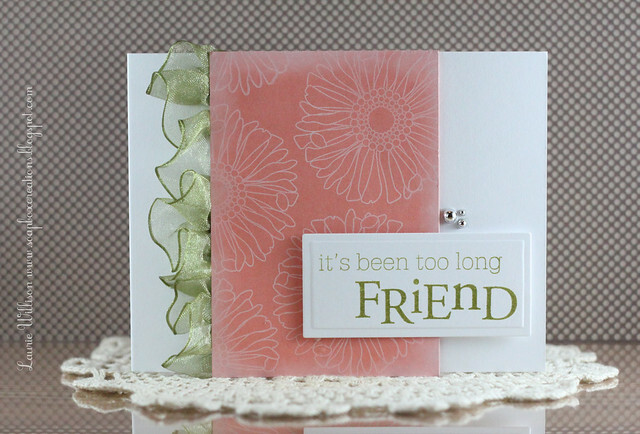 My friend Amy was just saying how she is hooked on embossing folders! Ummmm...I guess I better admit to that too! I am sure if you follow my blog you might have already known that though! LOL! 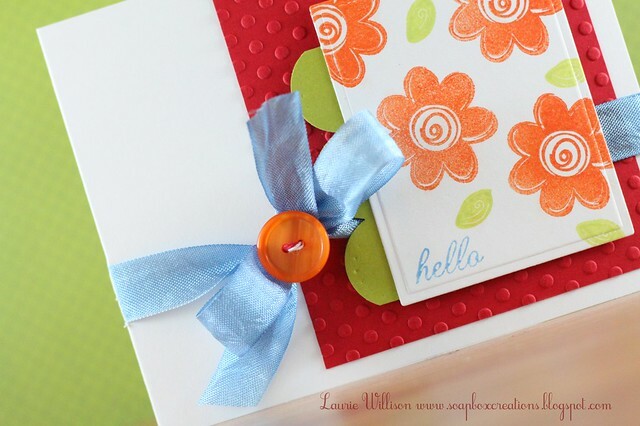 These little journaling boxes are from Maya Road! Aren't they so pretty? All I did was add a sentiment and some bling of course! 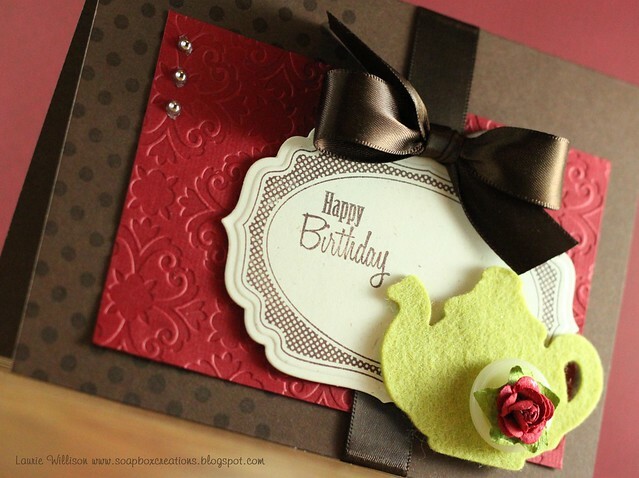 This was such a simple card! I am also turning this in for the Wee Memories Challenge this week! The challenge is a project of our choice! Thanks for coming by today! I have a post coming up to share a some questions I have been asked lately! A kinda of a Q&A of sorts! If you have emailed me with questions, and haven't heard back from me, stay tuned! If you have anything to add to my list, let me know! Thanks again!! 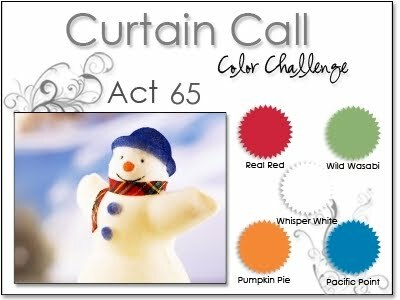 OH and I have a winner today too from my Snowman Blog Hop...and the winner according to the Random Number Generator is #61. Justine-"This is outstanding. I really like your style. I would Love to WIN, never do but I would love to ;o) Thanks for the chance"
Ok Justine! I am totally cracking up at this one! YOU won something!!! LOL! 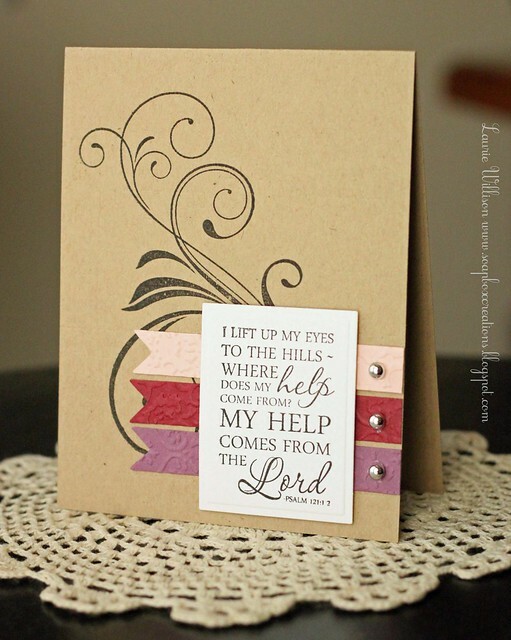 Send me an email at ll_willison@yahoo.com with your info and I will get the 2 stamp sets mailed out to you! I love these banners from PTI! 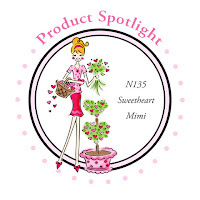 They are so much fun and there are so many things you can do with them! 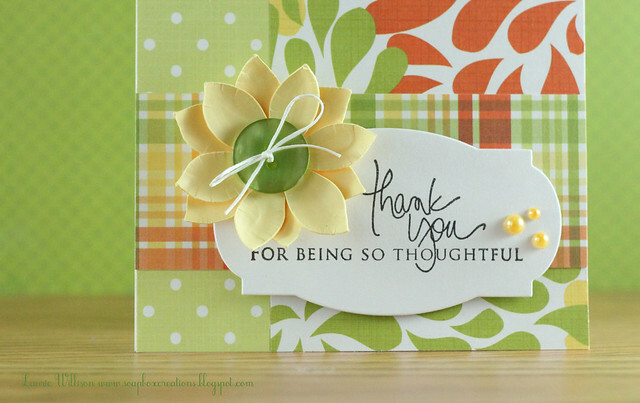 I made these cards the other day and instead of using them for a sentiment, I used them for a fun design element! I cut 4 of each color and went from there! 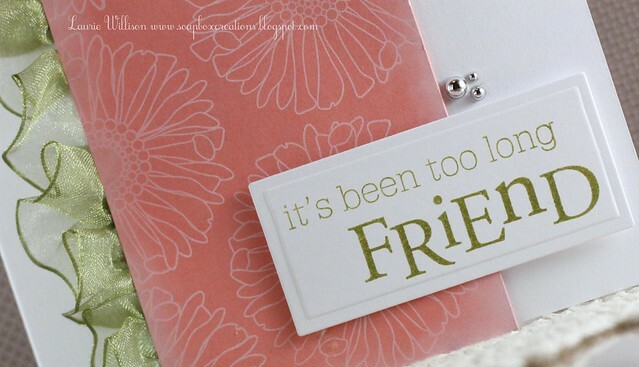 Then I ran them all through the Big Shot with a Cuttlebug Embossing folder! After I attached each banner, I tipped up the ends! I did have a few extra so I had to throw them on another card! 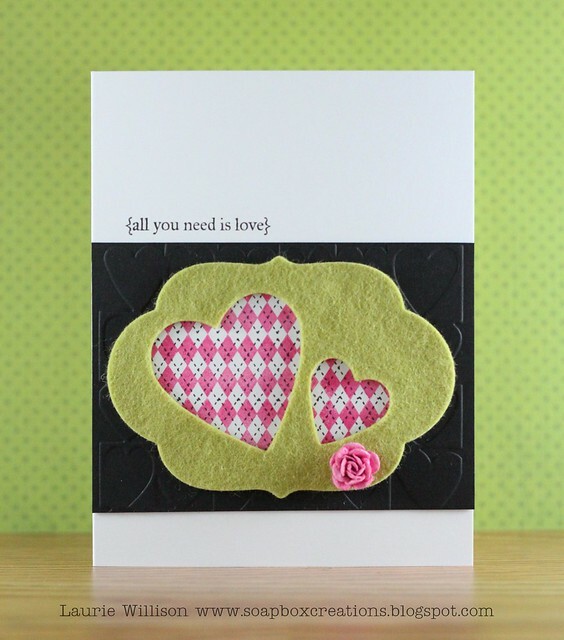 Just enough to show behind this FANTASTIC Plain Jane sentiment from Verve! These cards were an attempt at the Curtain Call this week! I couldn't figure out how to get that fifth color in there! So I gave up! :) I don't use the Rustic Cream color enough! 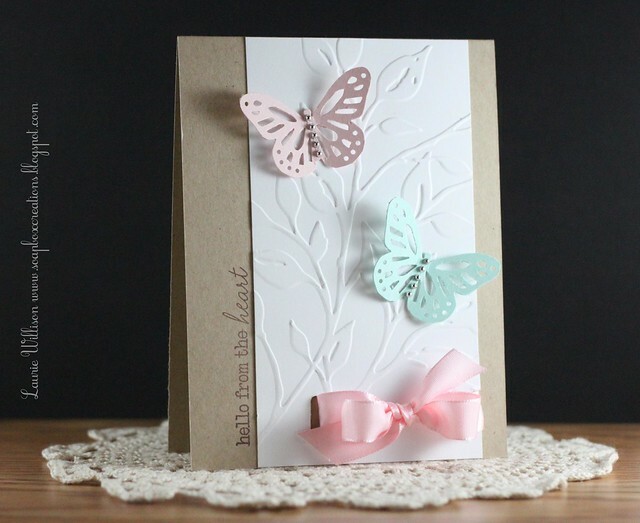 It is such a pretty cardstock! I am off to work today! Hope you are all having a great week so far! Have a great day! Good Morning! I am here today with another Amber Ink project! 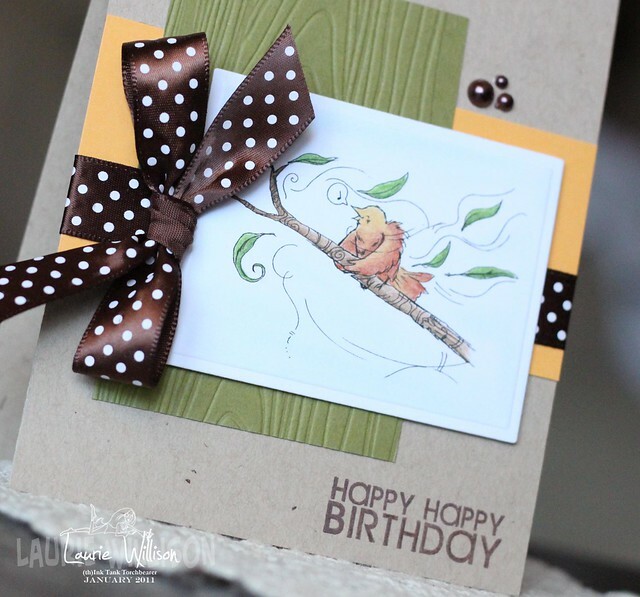 Today starts the Birthday Challenge over at the Amber Ink Challenge Blog! 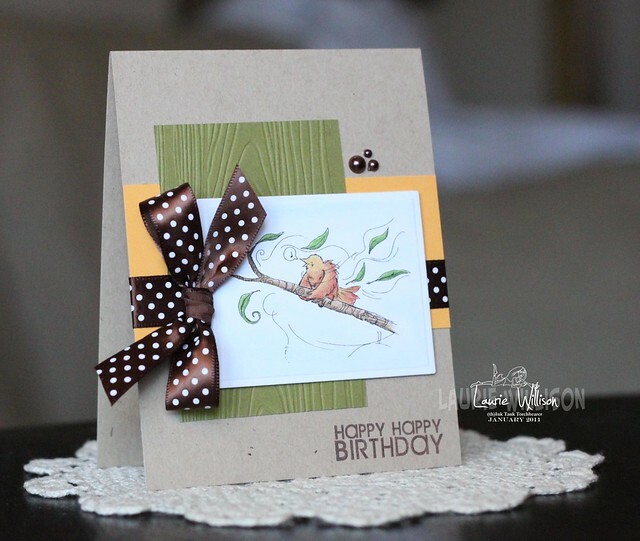 Welcome to PTI's January Blog Hop! 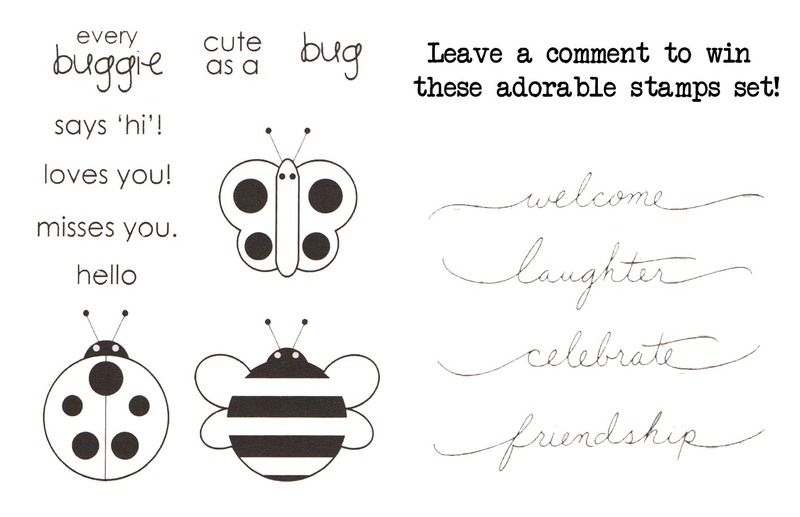 Today our challenge was to use a stamp set we haven't inked up yet or one that was collecting dust! I had to pull out Friends till the End! I HAD to have this set and am so sad to say I haven't done much with it yet! But it is still on my list of favorites! The ruffle I made with some sheer wire edge ribbon! 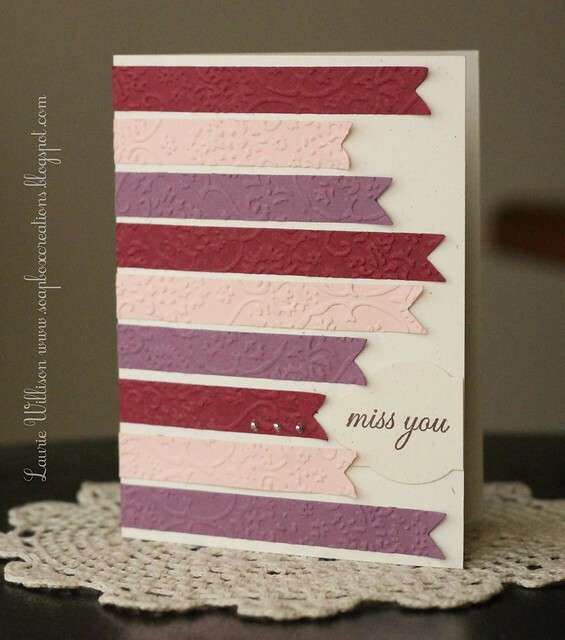 I used Nicole's technique for adding some white distressing to the edge of the Melon Berry card stock! Such a pretty effect! Thank you for hopping by today! 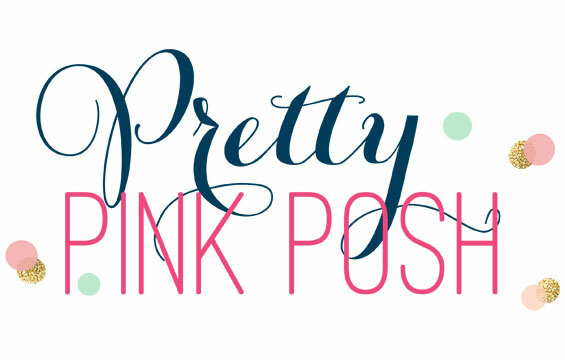 If you want to see more check out Nicole's blog for a full list of participants! 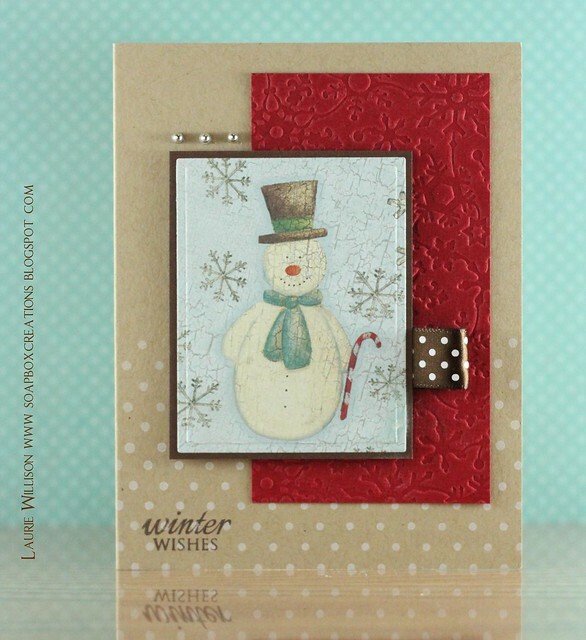 Welcome to our second annual March of the Snowmen Blog Hop! We had so much fun getting together to share our wintery projects last year! I am so glad we have come back for another year! Me and some blogging friends are here today to bring you lots of Snowman goodness! 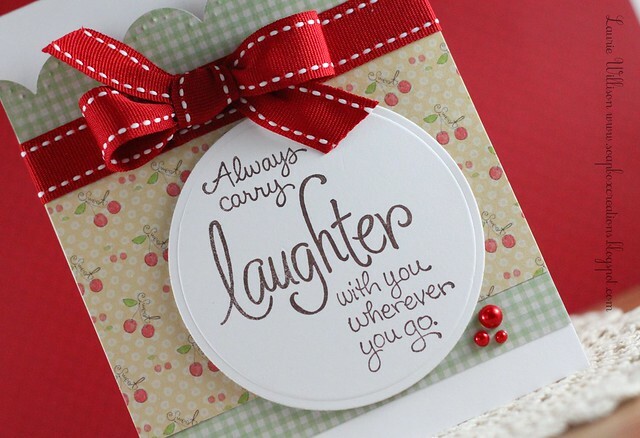 I have a card to share today! One last little bit....I have a little blog candy to hand out! 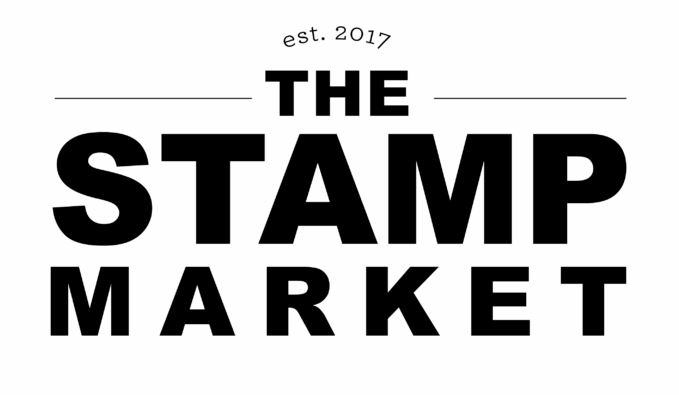 I have 2 stamp sets to give away to one lucky visitor! All you have to do is leave a comment and I will draw a name, Thursday morning, January 27th! So glad you came by today! Here are a list of other blogs you are sure going to want to stop at! I have my post scheduled early this morning! 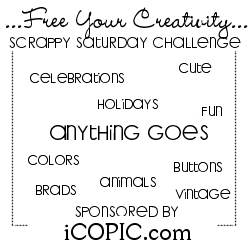 The actual blog hop starts at 8am CST! Stoppin' in with a super fast post! The Color Cue colors this week are so pretty! 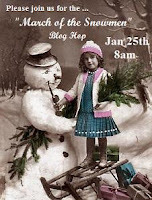 I had to fit it in before tomorrows Snowmen Blog Hop and PTI's blog hop! Yes....2 hops on the same day! Hope your Monday is off to a good start! Thanks for stopping! 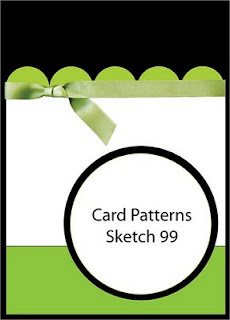 And yes...more patterned paper!! I love those little cherries! So now I think I am hearing movement...one or both of the kids will be...oh they are up! Better go! Hope your Sunday is fantastic! It is starting to snow and blow here! It's gonna be a cold one for sure! This is my second post of the day so if you would like to see some more felt scroll down to my first post! I had to squeeze this challenge in this week so, here I am...sliding by! I loved this color combo and it wanted to take me down....I won't tell you how many tries it took! But today I was successful! 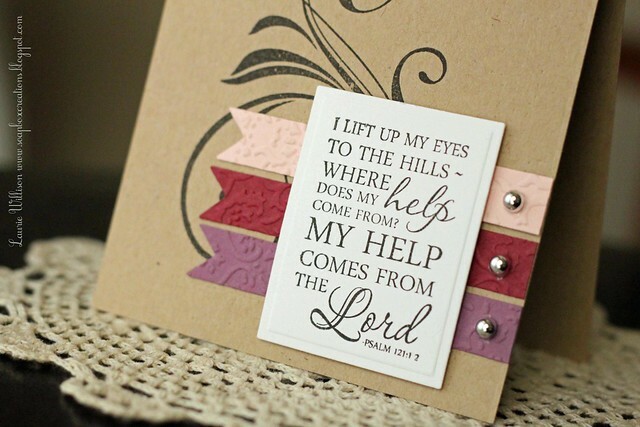 This card made me think of Christina, because she is always using bright colors so well! I feel like sometimes I can only use 1 or 2 colors at a time! This is definitley a fun combo!! That ribbon and the sentiment were the best blue I could find! I know it's a little light but I don't have a good blue ink or paper really! I colored the sentiment with a marker and the ribbon is also Copically altered! I recently bought ALOT of that seam binding so yes Dana....it will last me FOR-ev-A! LOL! The stamp is a little $1 set I found at Joann's years ago! I knew I had to pull it out eventually! So glad I did! Thanks for coming by this evening! 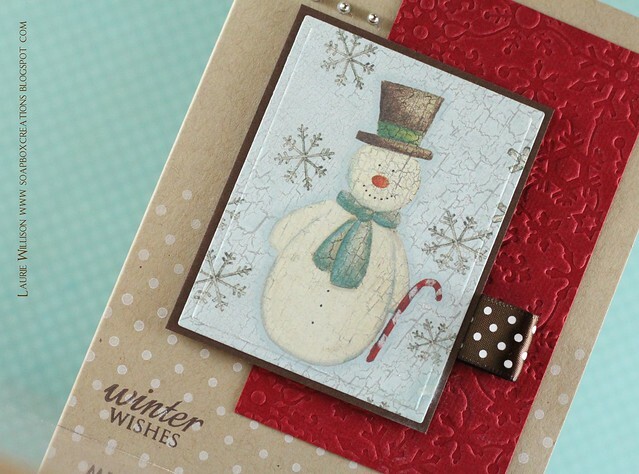 OH...One more thing....stop back by on January 25th for a little snowman goodness! Me and some friends are all getting together to bring you some serious snowmen!! 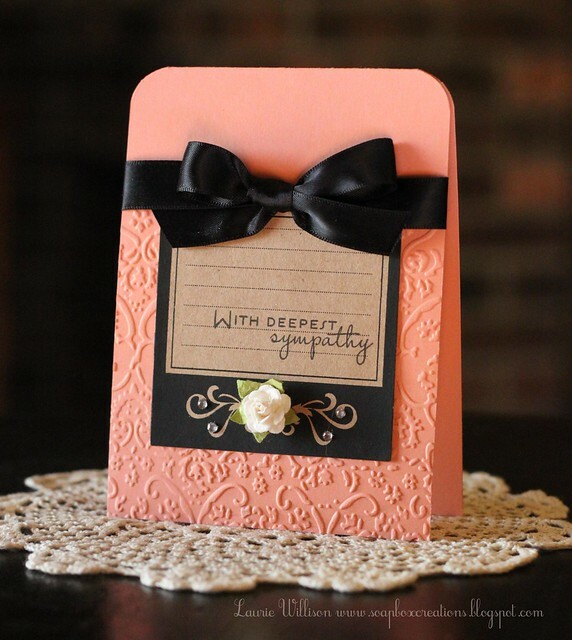 So here is my card...with some black on it...and no bling and no bows...what is the world coming to? I cut the hearts out for another card and realized...hey I can use the negative! I was so inspired by this card that I had to give this a shot! See, I told you yesterday I was trying to use more felt! Look at me now!! So that's it for today! We had a snow day yesterday so I have been having lots of fun with my kiddos! B is making me plastic waffles right now! So cute! Hope your day is good too! Supplies all PTI unless noted...Yes...a supply list!!! 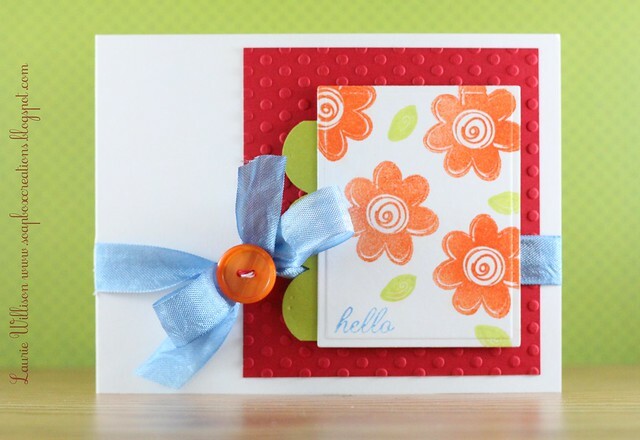 Are you loving that impressed piece of cardstock? Well I am! I used a mist of water before I ran it through...but here is the big secret... Bazzill! 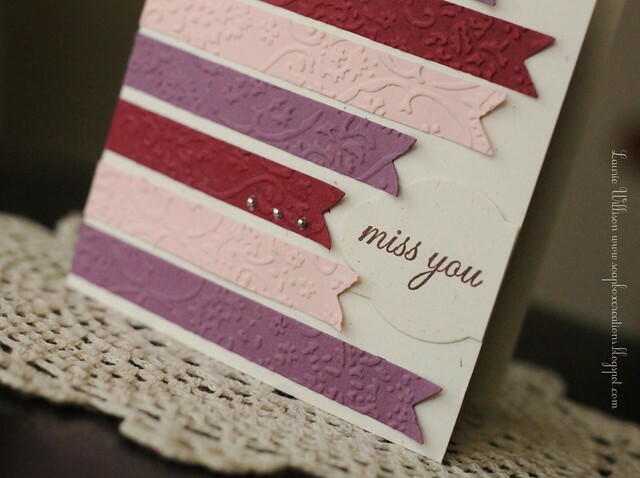 The thinner weight cardstock impresses SO well! NOW, I am still a PTI junky! Their cardstock is the best! BUT this Bazzill just impresses like a dream! So much so that the back of the piece looks like its embossed! (Should have taken a pic before I glued it down!) It's gorgeous!! And of course, my felt tea pot! I will must use more felt soon! The hoarding madness must stop! 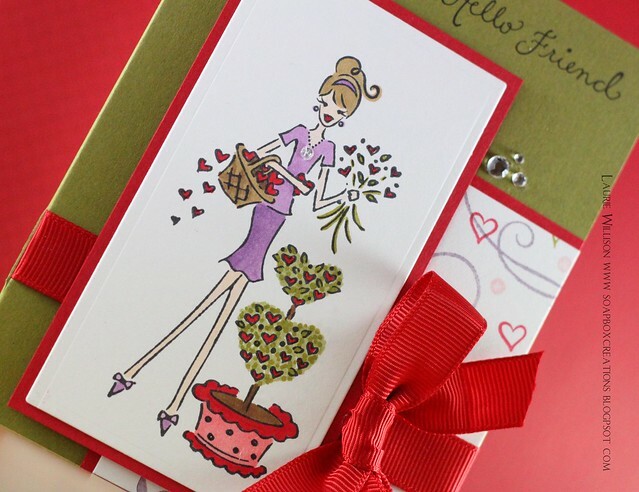 I hope you can join us over at the Paperdolls blog! 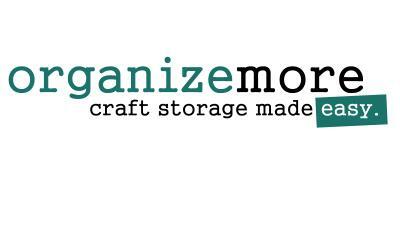 Please stop by and link up your project! We would really love to have you! ETA: Jill aksed what stamp and die this is...sorry! I am sooo bad at supply lists! The frame stamp is Waltzingmouse. 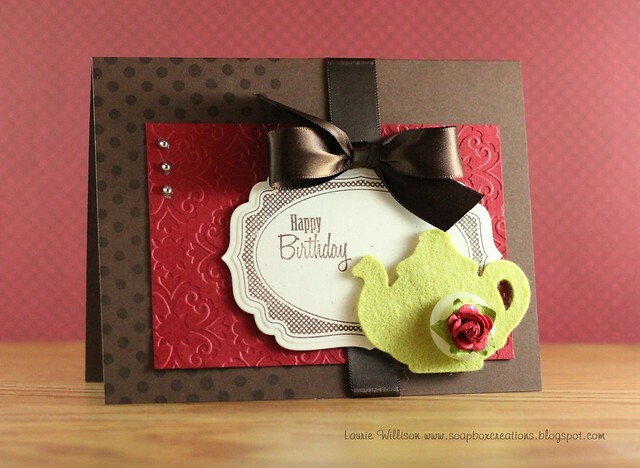 The HB sentiment is from PT Butterfly Dreams and the die is the Tea Pot die from PTI as well! OH and polka dot basics I for the background! HTH! 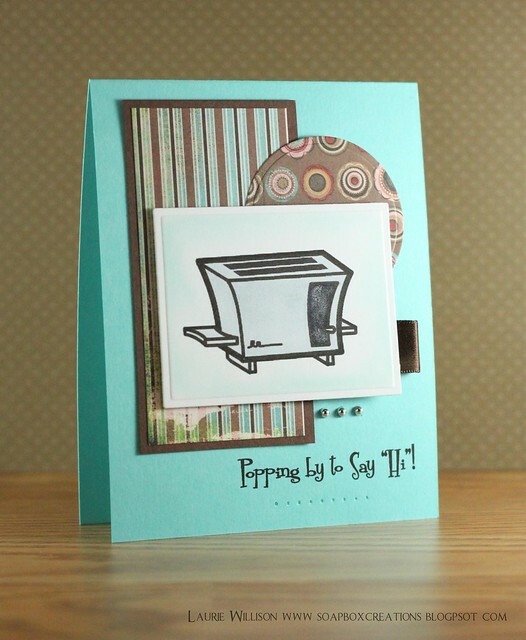 Isn't that toaster adorable? And the sentiment? Both of these are from the Mod Kitchen set! So fun! I think this could be a great guy card! I paired them with fun Basic Grey and PTI Hawaiian Shores! The picture doesn't pick it up very well, but the black panel on the toaster is very sparkly...trying to get the chrome effect! Looks better IRL! So glad you stopped by today for my first Amber project! Watch out for more soon!